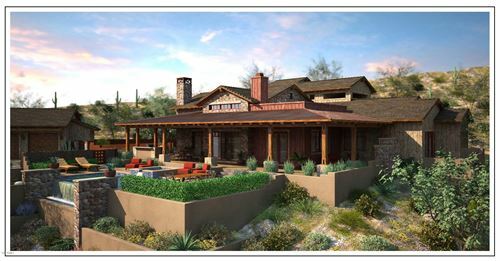 Take a look at the latest statistics for the North Scottsdale & Troon Area market. Working together we can achieve your goals quickly and easily. I'll listen, apply my local area expertise and get you results. to work for you maximizing the value of every dollar.